Sorry to all those who follow us. I have been a bad blogger lately! busy busy! 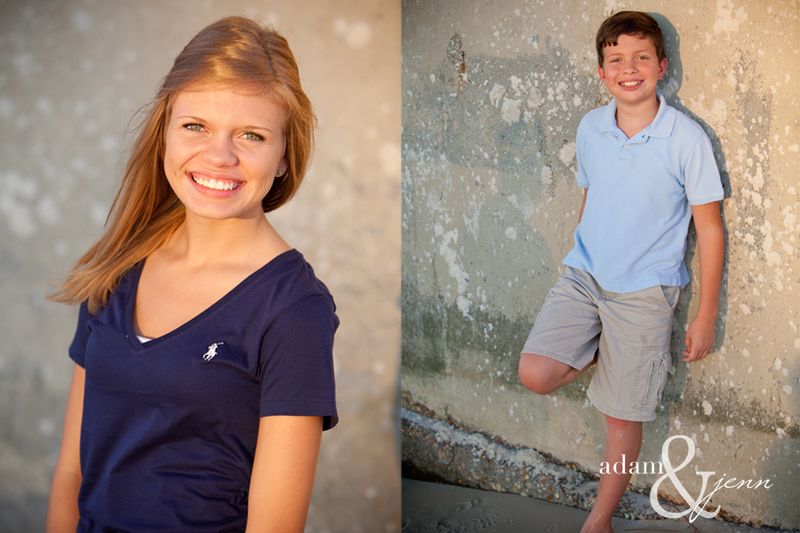 Adam and I have been at the beach several times the past few weeks, photographing families!! Families mean so much to us in this business. We spend such a short time with each of them and help their memories last forever. 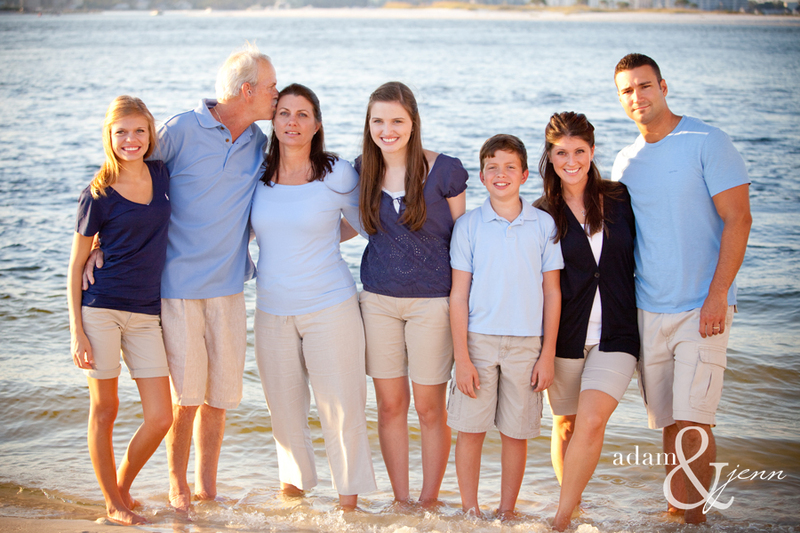 This particular shoot meant a lot to us and we were so honored to be the photographers for this happy family. We all have a special place in our hearts for our dads. 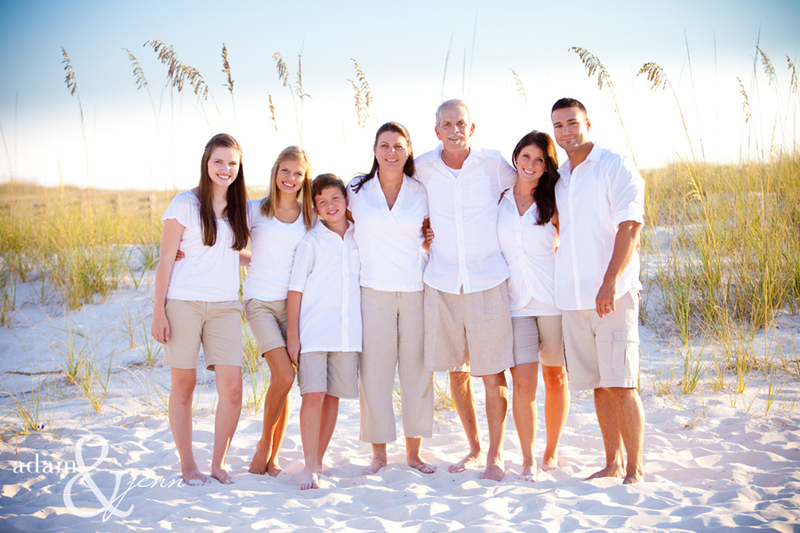 This post is dedicated to the Arrington family and their dad Jesse Arrington who past away September 12, 2011.